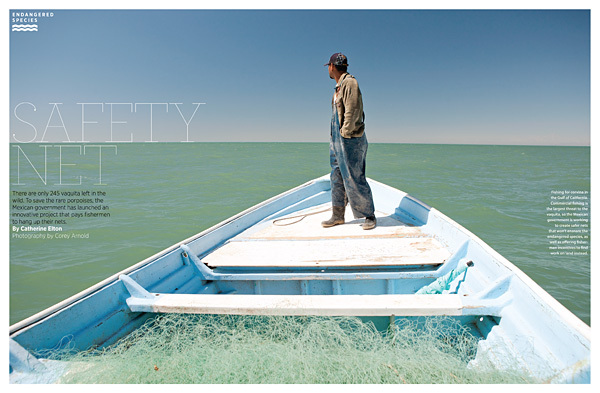 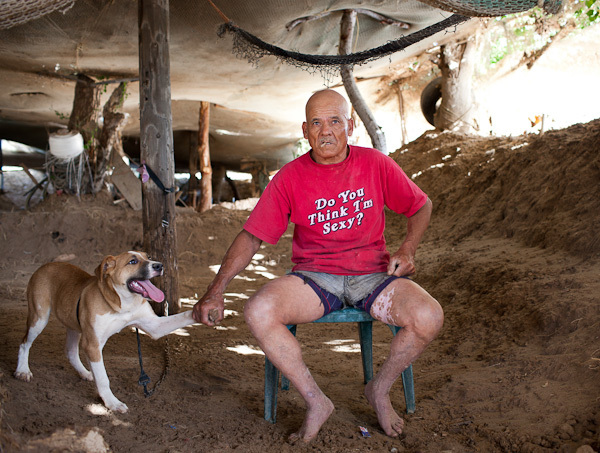 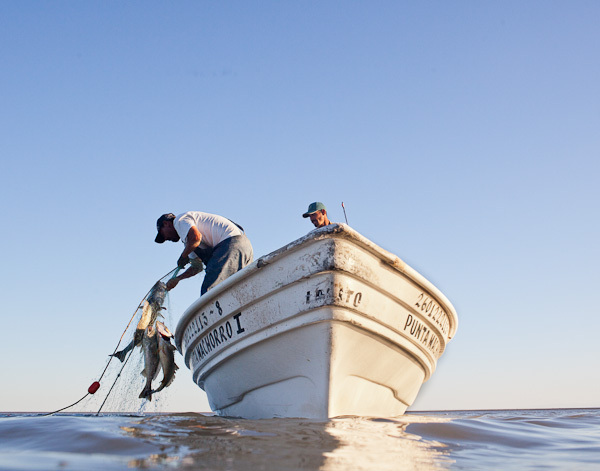 I was commissioned by Audubon magazine last year to document the Corvina and shrimp fishermen of El Golfo de Santa Clara, Sonora, Mexico. 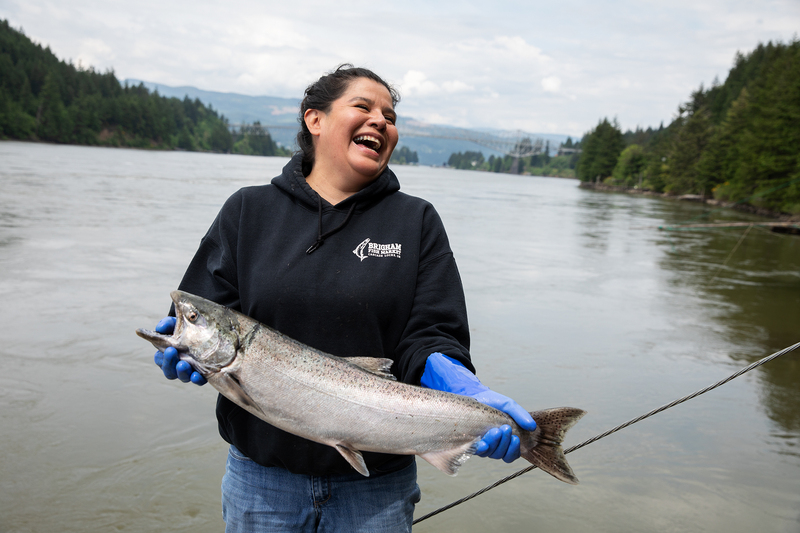 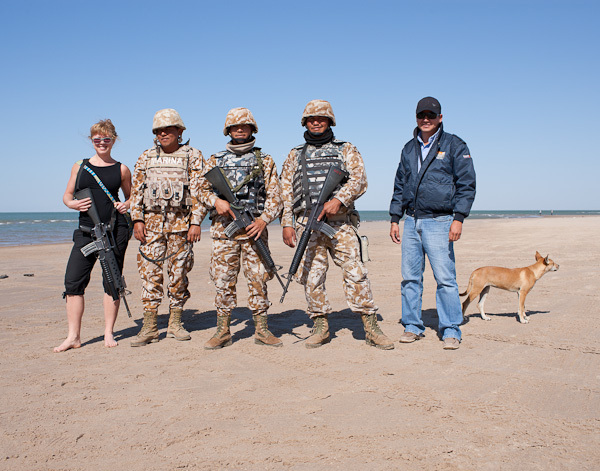 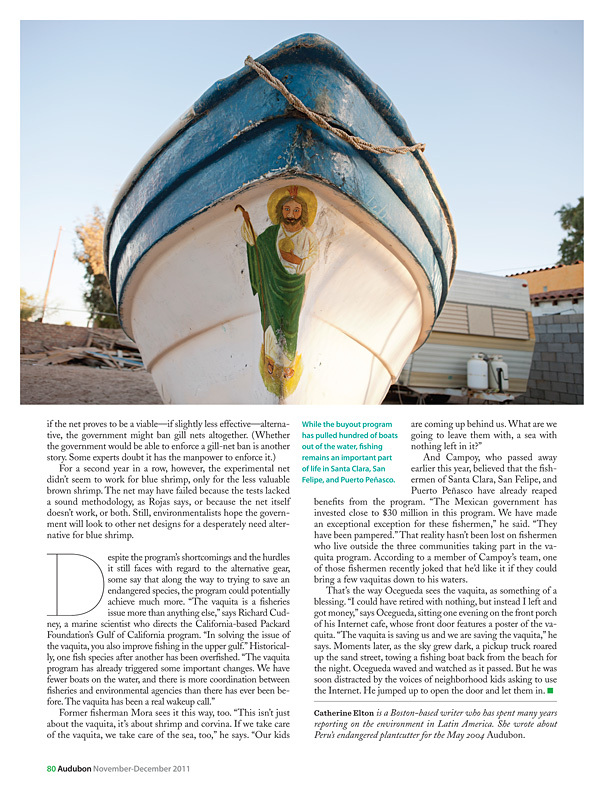 We went in search of the people that fish amongst the elusive Vaquita, better known as the next cetacean heading for extinction since the loss of the China’s Yangze River Dolphin in 2007. 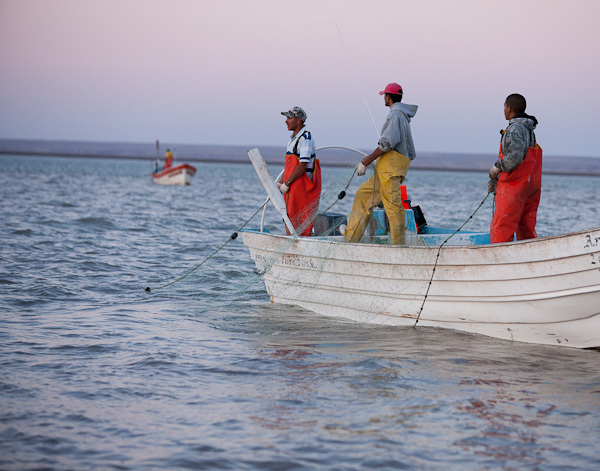 In short, very few of the fishermen we met and spoke with had ever seen a Vaquita in their lives, yet environmental leaders helped the government pass buyback programs which permanently confiscated fishing permits and presented other incentives to reduce fishing, including swapping out nets for money in order to protect the inevitable extinction of the Vaquita. 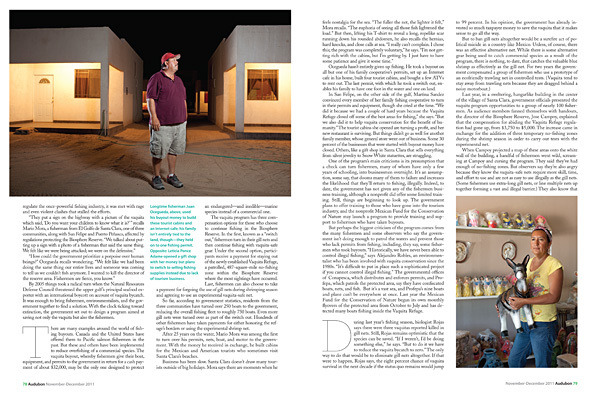 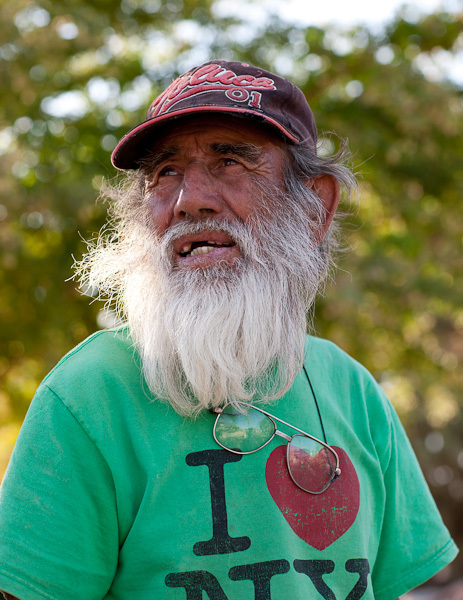 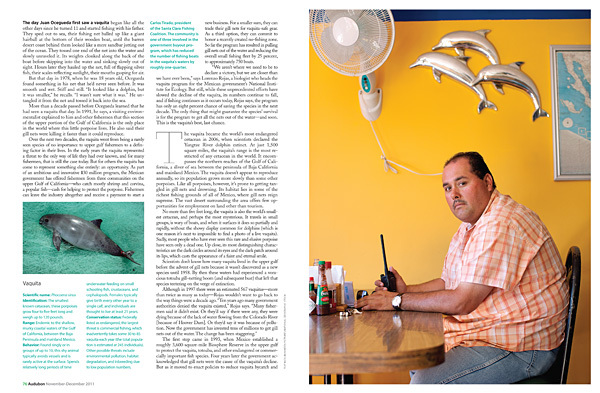 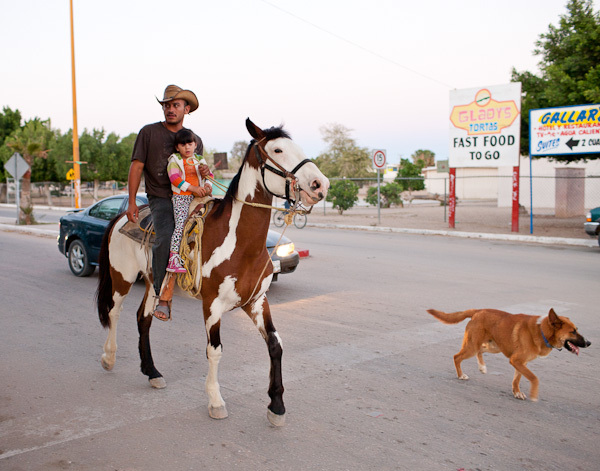 Published in the Nov/Dec 2011 issue of Audubon Magazine, this is the story of the fishermen of El Golfo de Santa Clara vs. the ghost dolphin with the eternal smile. 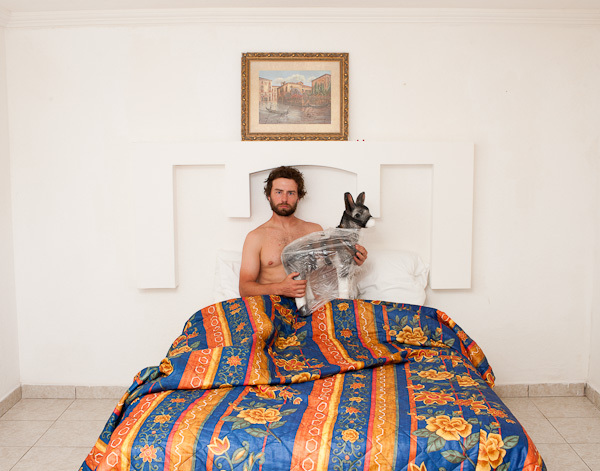 Please enjoy the attached outtakes from our journey. 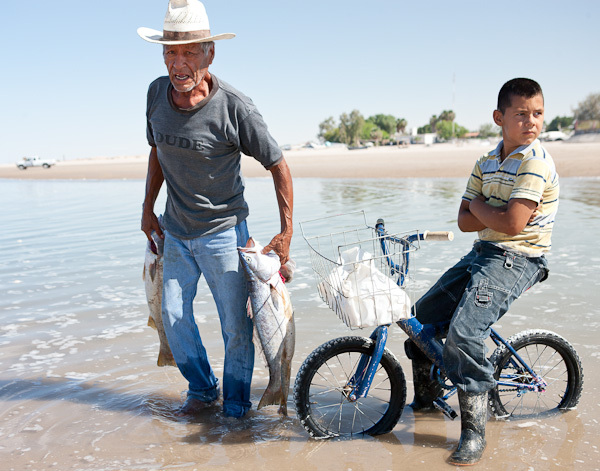 This entry was posted in assignments, At Sea Journal, Fishing Related, New Pictures, Press Reports, travel journals and tagged adventure, blue, commercial, coreyfishes, corvina, dream, editorial, fish, fishing, hard, hot, job, mag, mexico, photo, photographer, photography, pictures, sand, shrimp, vaquita, work.